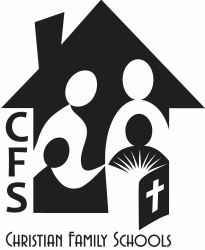 Welcome to Christian Family Schools of San Diego! Find out about our various support groups around the county here. We offer fieldtrips and other opportunities throughout the year. Join one of our park day groups by clicking on membership above, or join as an associate member for only $15 for the year. Mira Mesa, Poway and El Cajon/Santee groups each have active co-op classes. Field Trips are updated regularly! To find the latest events go to "Fieldtrips" in the main menu above and scroll down for details of each event! Legoland is scheduled! Deadline to sign up is Saturday, April 27th! Limited tickets!! Looking for a Speech and Debate Club? Choir Opportunity has been postponed. 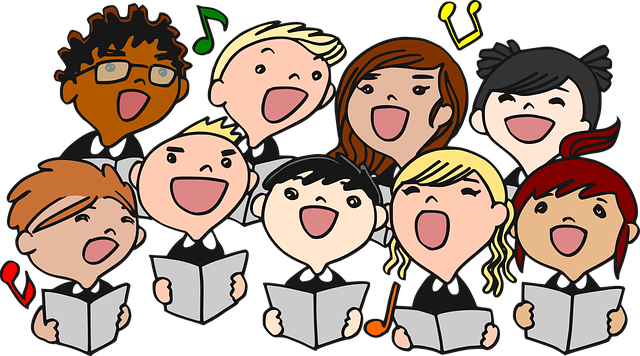 ​If you would like to head up a choir opportunity, contact us at mail@cfssd.org! Below is a google map showing the approximate location of each of our current support group park day locations. Contact the group nearest you.